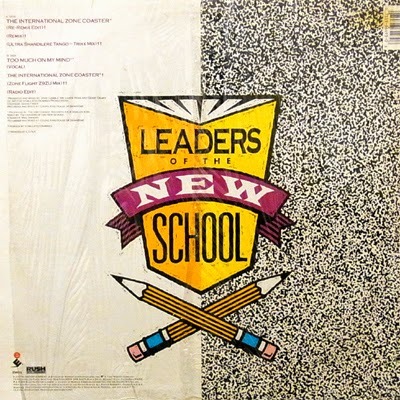 If you're new to The Winners movement, this is a decent introduction, but what's new on the new Winners mixtape, The New Leaders of the New School? In terms of the tracklist, nothing. 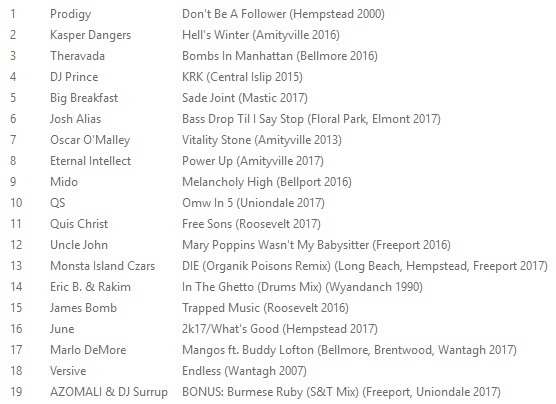 All of these tracks were already available in some form or another, which seems to be in keeping with the Digi Crates business model, but to be fair, this is just a mixtape. And no news is good news, I guess. Actually scratch that, there are some class roster changes since 2013's #TheWinnersMixtape, as Sean Rosati, El Ay and Giallo Point have all been officially added to the team.